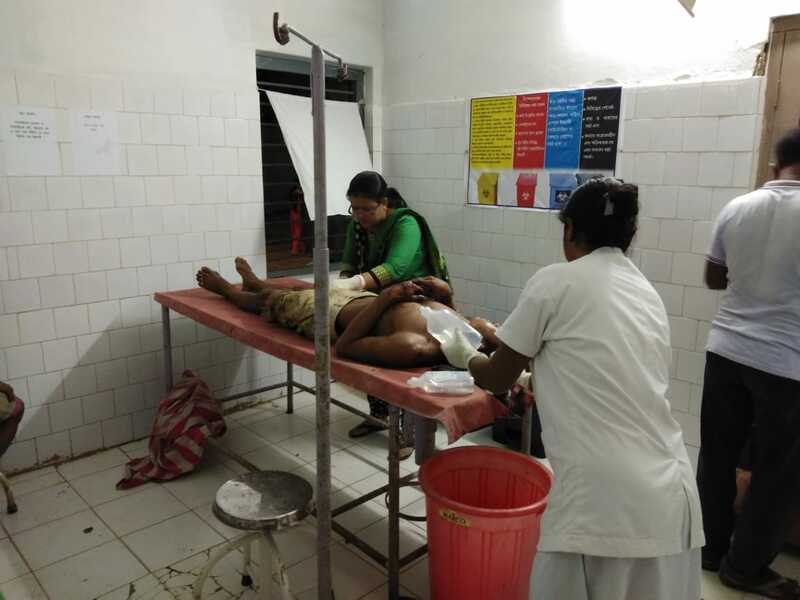 A 28 years old youth was left critically injured when a wild bear attacked him at Gandachaerra Raishyabari area in Boakahli ADC village of Madanjay para. It is to be mentioned here that the victim identified as Ram Kumar Tripura, son of Khusiram Tripura was attacked by wild bear while he was returning home from Jhum Cultivation. In the attack his eye and face was massively injured including his body. The other labourers while returning home saw him lying critically injured in the ground and immediately took him to Gandhachara SD Hospital. After preliminary treatment the doctor has suggested his family members to shift him to Agartala for better treatment. Reportedly, few days back at least two people were injured when a wild bear attacked them at Baghirathi ADC village. The life of Jhum cultivators are at risk following the attack of the Wild bear.